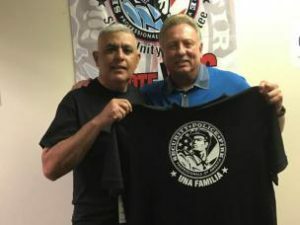 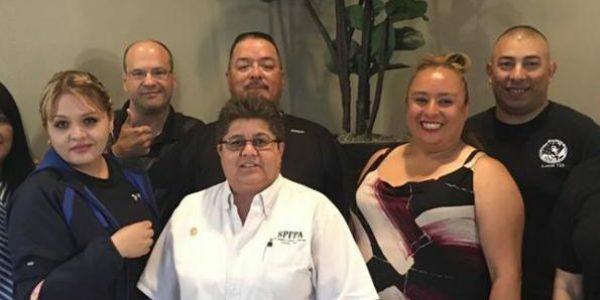 Home SPFPA News SPFPA™ El Paso Victory – Una Familia! 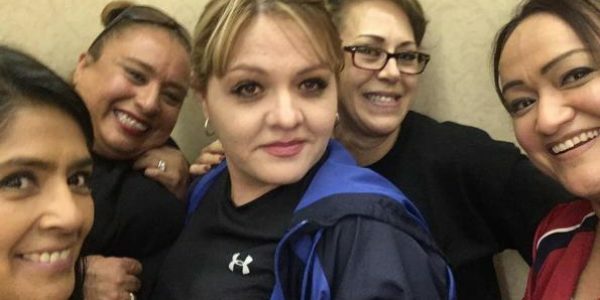 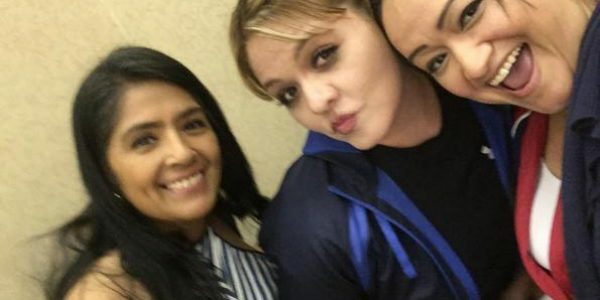 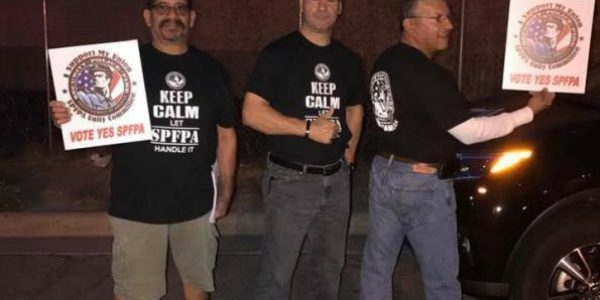 SPFPA™ El Paso Victory – Una Familia! 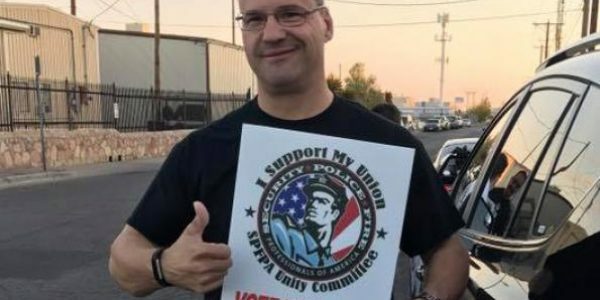 Welcome back to the SPFPA™ family! 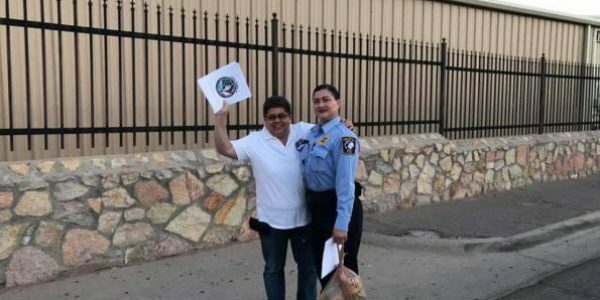 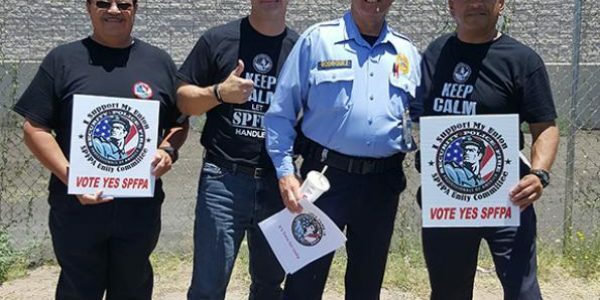 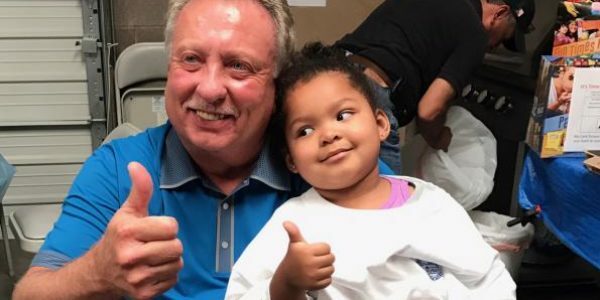 El Paso Processing Center Security Professions voted overwhelmingly to join SPFPA™ (157-95). 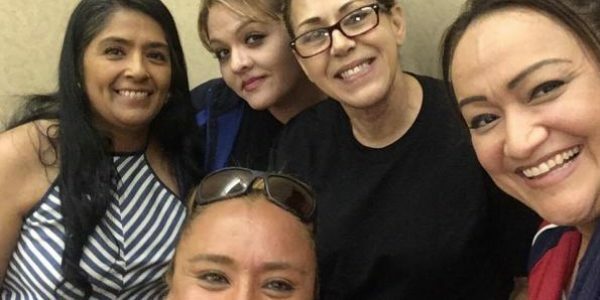 A special “thank you” to our Organizing Team and to everyone who participated and came out to vote!